In this week’s Friday Fundas we would see one of the basic units of film grammar – Reaction Shot. A Reaction shot is the one where the camera moves away from the main sequence to show the reaction of a character to the main sequence. It could be a response to a dialogue or an event in the preceding shot. Reaction shots are usually a medium close up shot. 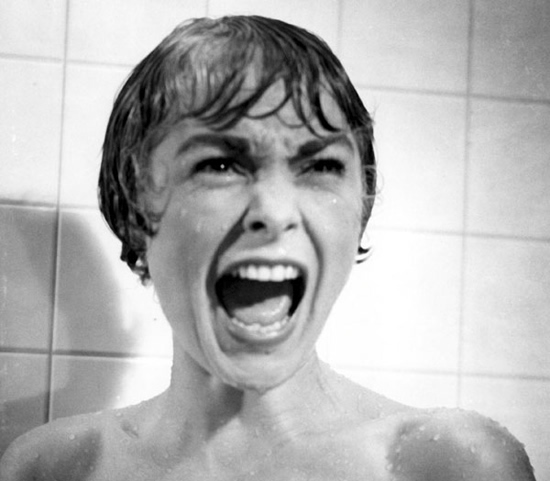 The famous shower scene from Alfred Hitchcock’s Psycho is a great example of a reaction shot. You see the killer approaching the shower and opening the screen. Immediately the next shot is the woman screaming and then the scene shifts back to the killer and proceeds from there. This might appear to be trivial. 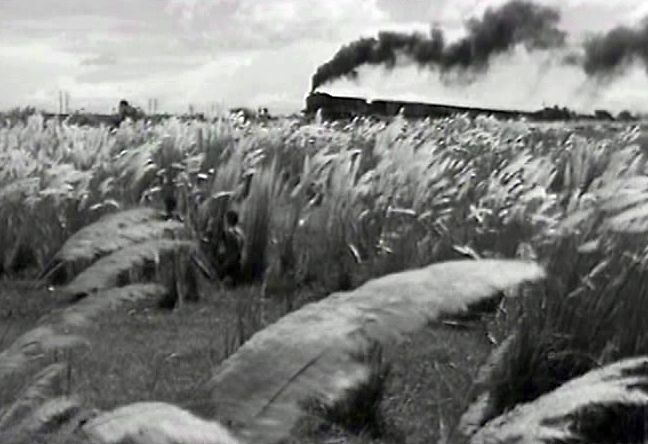 Now try to imagine the entire sequence without this single shot you would not feel connected to it. The reaction shot is usually present in the shooting script. When the screenplay is written there would be no mention of the reaction shot but when the script is converted to a shooting script there would be mentions of reaction shot. Usually this is determined by the director’s vision for the script. In a comedy film the reaction shots play a very important role in making audience laugh. If you can think of comedy movies like Panchanthanthiram you would now be able to relate to some of the very effective reaction shots. Usually the reaction shot occurs post the actual main shot. However many film makers have improvised on this to show a reaction shot before the actual main shot to make it more dramatic. In the movie Jurassic Park as the crew is taken for the first tour around the Park they spot the huge herbivores walking around. Initially Spielberg shows the reaction of the people in the Jeep and then later shows the actual scene to which they are reacting to. 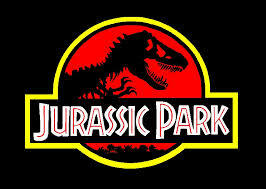 This is the first time the audience see a full dinosaur in the movie and this just increases the anticipation and prepares the audience for something spectacular. Few directors have omitted reaction shots on certain occasions to create a suspense that would be later revealed in the movie. 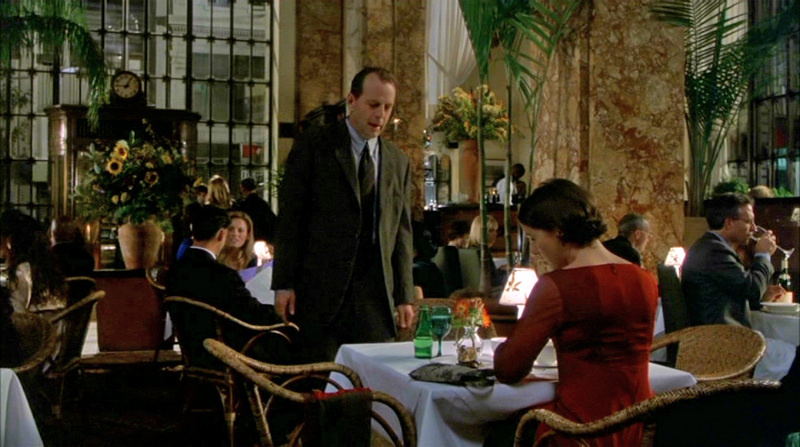 In the movie Sixth sense restaurant scene director Manoj Night Shyamalan does not show many reaction shots during the most part of the conversation Crowe’s wife’s face is not shown. Only later when she is signing the cheque her face is shown which works effectively to conceal the secret the climax would reveal later. Whether reaction shots are present or not present they are very essential to the visuals. Effective use of it is elementary to an engaging movie. Medium Close up Shot: Close up of one or more characters including their shoulders and head is an example for this shot. This is used mainly when focusing on conversation and dialogues between the characters. 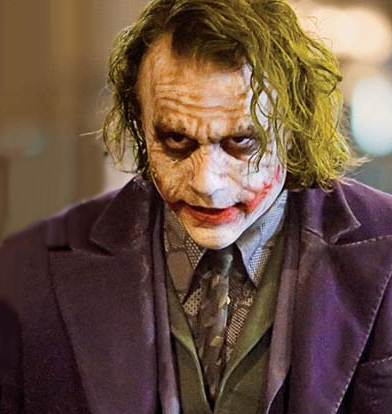 Some of the most powerful dialogues in The Dark Knight from Joker has been taken as a Medium Close up Shot. Medium Shot: The shot is generally from Waist up or knees down for a character. Usually the character occupies two thirds of the screen. This is mainly used in indoor sequences placing emphasis on a character or relationship between two characters. The medium shot from Amazing spider man when Peter Parker is in his high school is an example of this shot. This shot reveals the physical state of Peter Parker and his feelings for Gwen Stacy. Medium Long Shot: This shot is between the Medium and Long shot. This reveals almost full length of a character and is used to reveal the relation of the surroundings to the character. The character is usually in the middle of the frame. The focus is also on the entire attire of a character. 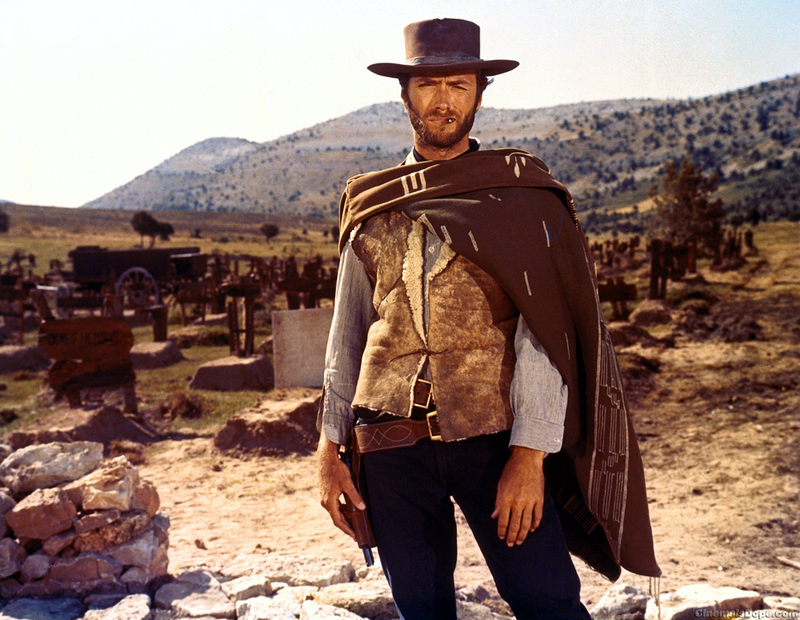 The shot of Clint Eastwood’s appearance in the movie The Good, The Bad and The Ugly is an example of this shot. 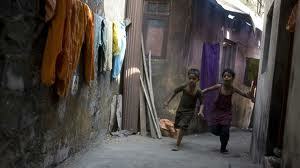 Long Shot: The characters or object is in full view of the camera and they are seen along with the surroundings. Most of the Action sequences are taken as long shot. 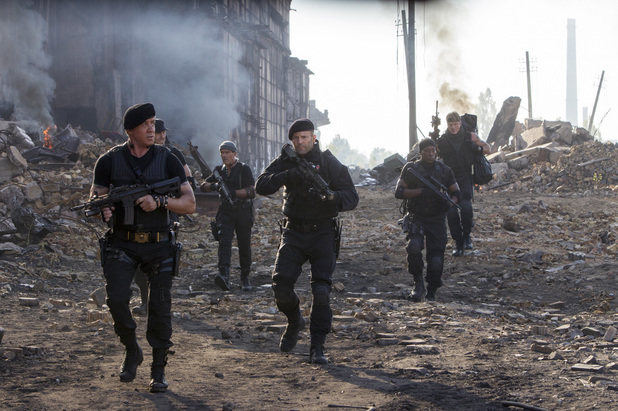 The scene from Expendables 2 is an example of this shot. This used a lot of long shots to give importance to the ensemble rather than the single character. Extreme Long Shot: The subject and the characters become the background to the shot and the environment takes precedence over the objects. This is used to reveal the entire atmosphere. 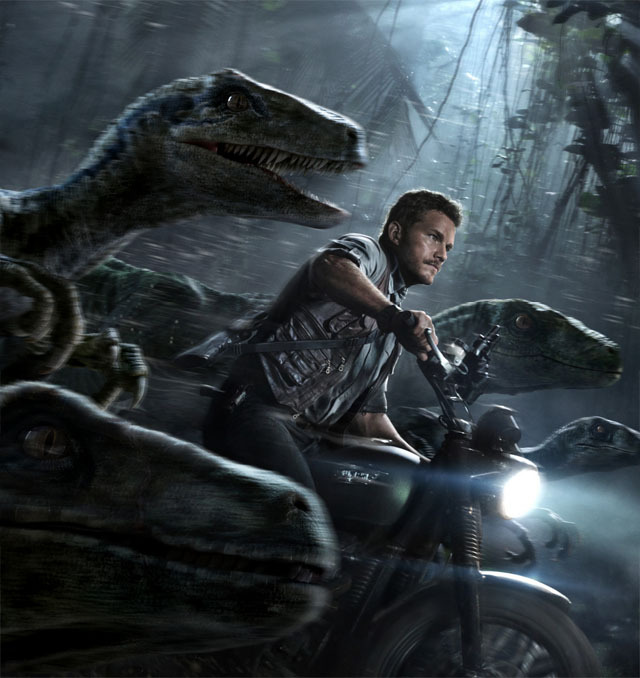 Movies like Avatar, Hobbit, Gravity, Jurassic Park used a lot of Extreme long shots to make the audience acclimatized to the environment. Lot of thoughts go in before capturing the visual into a frame. Each shot would place different emphasis on the characters, emotions and surroundings. All these contribute to the viewing experience of the audience. Next time when you are watching a movie, check out for the kind of shots used in various situations.